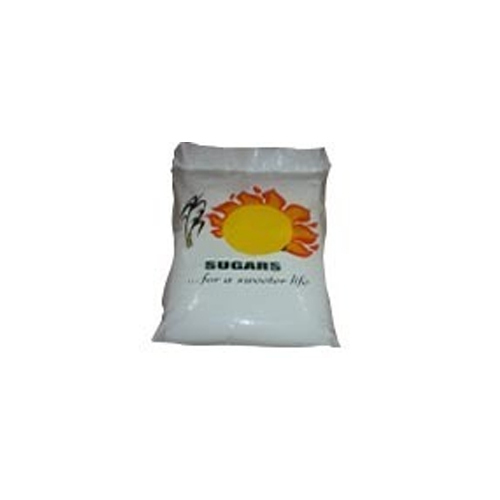 We are a leading manufacturer of PP/HDPE woven bags & sacks with/without Liner which are used for packaging of products like the chemicals, fertilizers, sugar, food grains etc. The bags with liners are used when the particle size of the product to be packed is very fine making it possible for it to ooze out of the woven bag Hence an additional liner ensures its proper packing without any leakage of material. In addition, these bags also retain product quality & ensure enhance storage life. Our PP Woven bags are the traditional bags in packaging industry due to their wide variety of usage, flexibility and strength. UV Stabilization As per customer requiment.